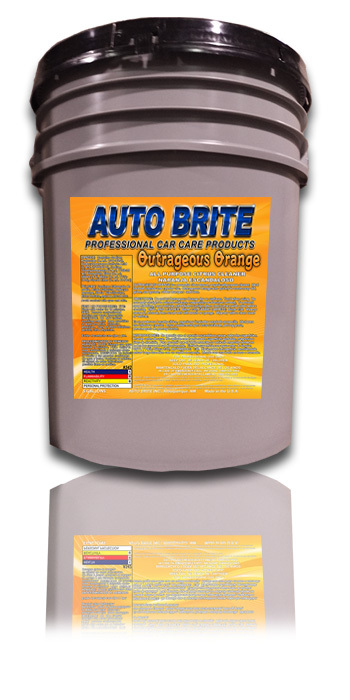 Outrageous Orange - 100% Biodegradable All Purpose Cleaner - An all purpose cleaner/degreaser that will emulsify grease. Dilutes as much as 30:1 for interior use, or 3:1 for heavy duty degreasing. Leaves a fresh citrus scent.